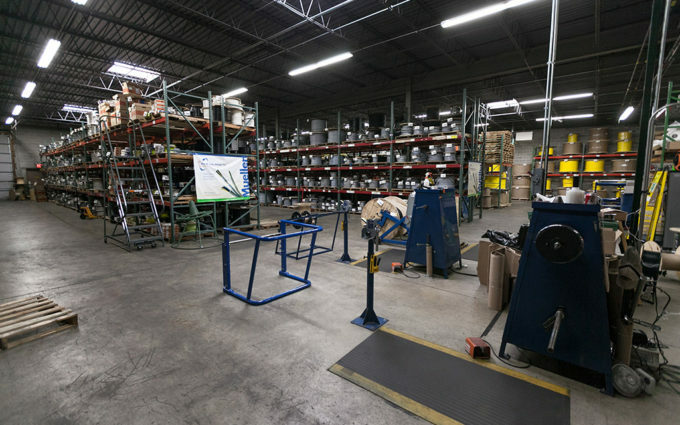 Our commitment to personalized service and our ability to provide ideal solutions for your applications are what make The Mueller Group your smart solution. 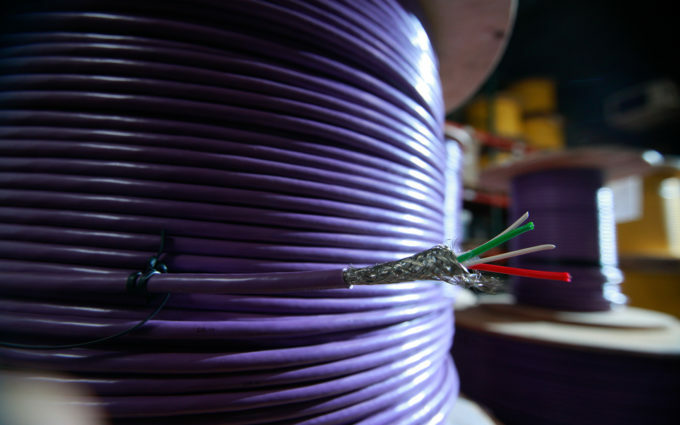 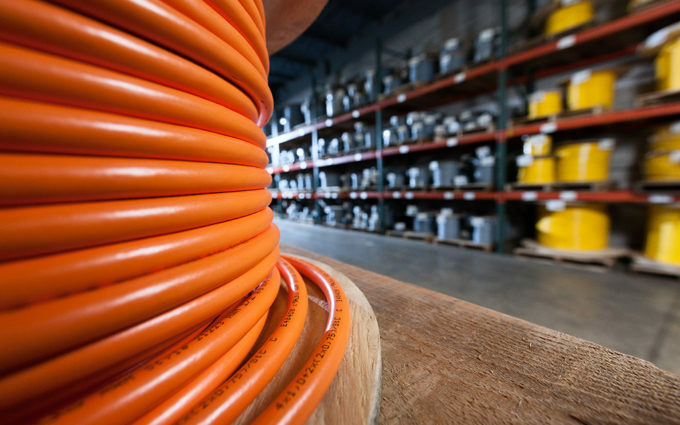 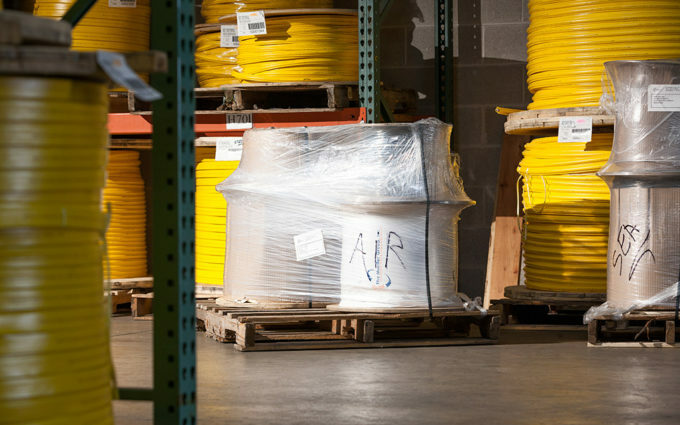 Our experts will help to identify, solve and supply your flexible cable needs and requirements for any environment, no matter how unique or complicated. 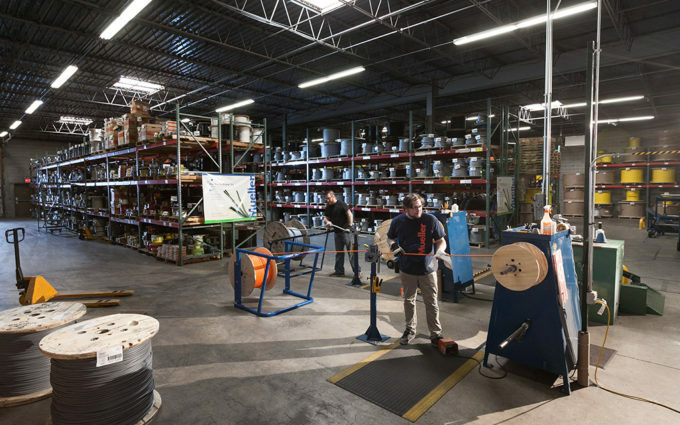 Cable applications include but are not limited to gantry robots, pick & place machines, packaging machinery, automated handling equipment, conveyor systems, C-track systems, industrial manufacturing equipment, control panel shops, power generation equipment, wire harness applications and in CNC machine centers. 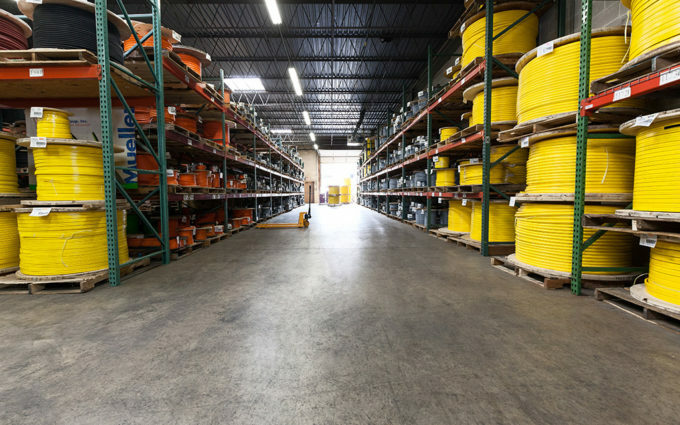 In addition, Mueller makes it easy to place an order by offering small minimum orders, low freight allowed policy, toll-free customer service, quick deliveries, no hidden charges or fees, competitive pricing, extensive inventory, distribution-only policy and cable cross reference charts. 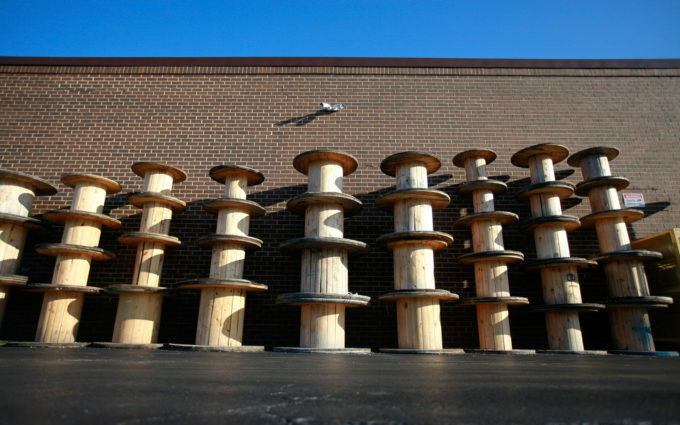 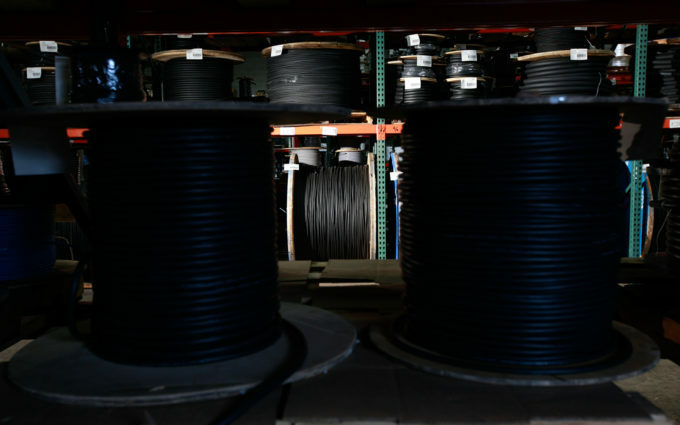 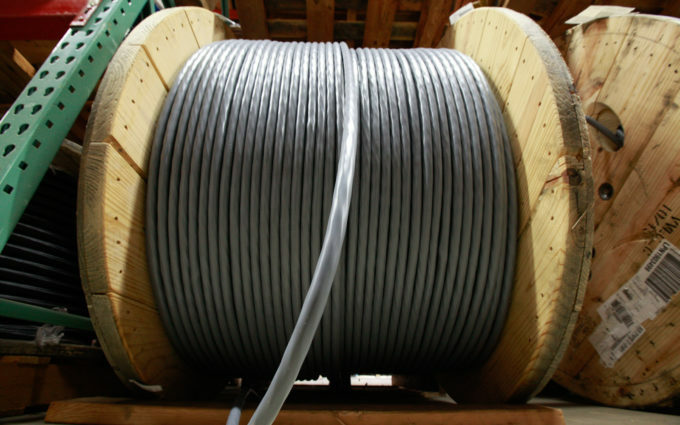 Call us directly at (847) 882-4333 or toll-free at (888) 882-4638, and we can work together to find the custom fit for your specialty wire and cable request. 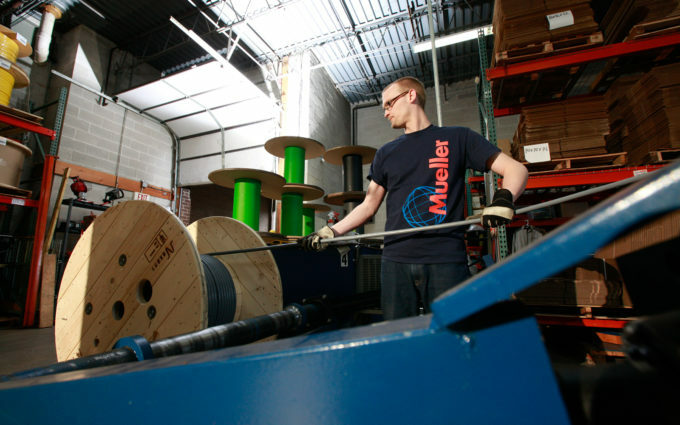 Please see our Mueller Group Flyer for further information.